These are the craft options available for our kids birthday parties or on location group workshops. Please note if the chosen craft for a venue party is the Plush Toy Design, we would need to extend the party to 2 hours as this project takes a bit longer. The cost to extend the party is $70. It's time to get crafty yaaaaar highness! In this class kids will design their own treasure boxes using decorative papers, fabrics, washi tapes, stickers, sparkles, pompoms and much more! Special bonus craft: design a tiara or pirate hat, crafter's choice! Kids will design an ivory tote bag using a variety of stencils, fabric markers, and glue-on felt appliques. We'll provide the tote bag, (not to mention trims, google eyes, sparkles, buttons and pom poms!). You provide the inspiration. We guarantee you'll come out with the most unique tote on your Brooklyn block. Have you been searching for a t-shirt with a robot, a dinosaur, and a bunny on it? Not so easy to find, but you can make it! Kids will use stencils, fabric markers, felt appliques, sparkles, pompoms, google eyes and trims to design a unique and one of a kind t-shirt. Design your own Minecraft t-shirt using "blocks" of fabric. Whether you prefer pigs, creepers, or kittens, we can make it happen! Using a variety of colorful iron on fabric blocks to create a mosaic design, you will create a one of a kind t-shirt to show off your love of the game! Kids will learn how to embellish a denim tote bag using a no-sew iron-on, (we like to call it magical! ), applique technique. We'll provide the tote bag and the fabric, (not to mention sparkles, trims, google eyes, buttons and pom poms!). You provide the inspiration! Are you ready to stand out from the crowd? Add a little pizzazz to your back pack with this "charming" addition. Kids will learn the basics of hand sewing and pattern making to create an adorable, one of a kind charm. Design your own plush toy and bring them to life! Kids will learn how to use a sewing pattern along with various hand stitching techniques to create their own unique design. Pattern choices include owls, cats, bears, robots...and more! ** Please note if this is the chosen craft for a venue party, we will need to extend the party to 2 hours, the cost is $70 to extend the party. Similar to our original Charmed I'm Sure project but with a dash of Emoji! Kids will learn the basics of hand sewing and pattern making to create an adorable, one of a kind charm. 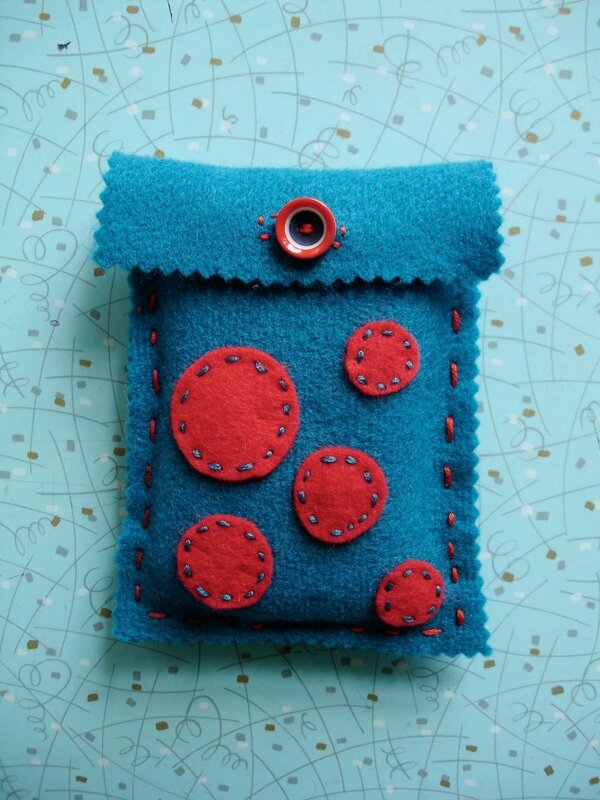 Design your own one of kind felt pouch! This project is perfect for storing your tech device, jewelry, legos and more! Kids will learn the basics of patterns and hand sewing to sew their pouch, and then finish off their designs with felt appliques, sparkles, pompoms, google eyes, trims and buttons. Your storage options just got a little bit more exciting!